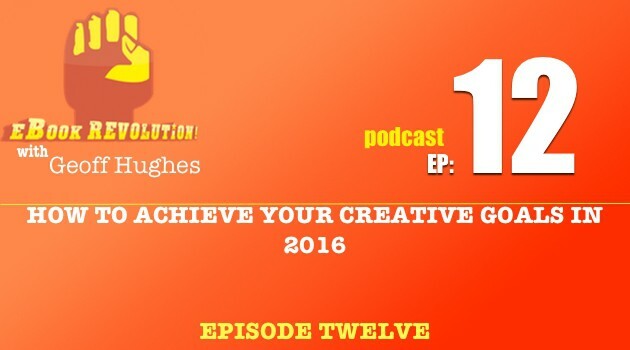 In Episode 12 of The eBook Revolution I deep dive into the commitments you need to make to make 2016 rock for you. Forget resolutions. They don’t work and they don’t last. Mid January is the traditional time of the great NYE resolution washout. Don’t you get caught out by unkeepable promises you’ve made to yourself. Listen in as I go deeper into the concepts I wrote about in last weeks blog post ‘Why your NYE Resolutions Crash”. Get some straight talking advice about goal setting, deadlines and pulling it all together with a project plan. 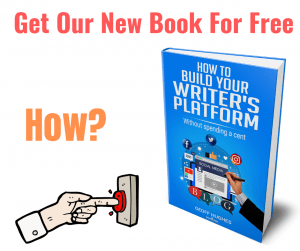 Are you planning to write an eBook? Don’t know where to start? Simply download our cheat sheet today!